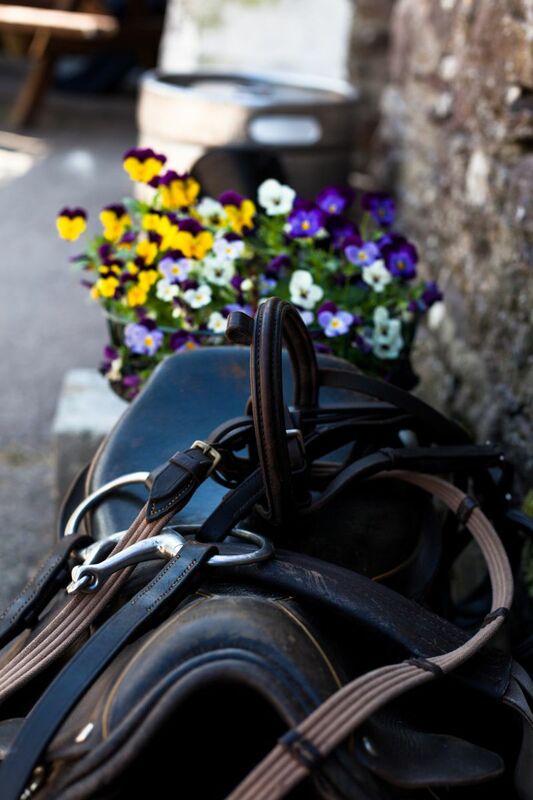 Our Equestrian Centre is open all year round to accommodate our local clients , visitors and our Team Burnham riders. Lord Ventry,s orginal stables remain today and are used as our main working yard. 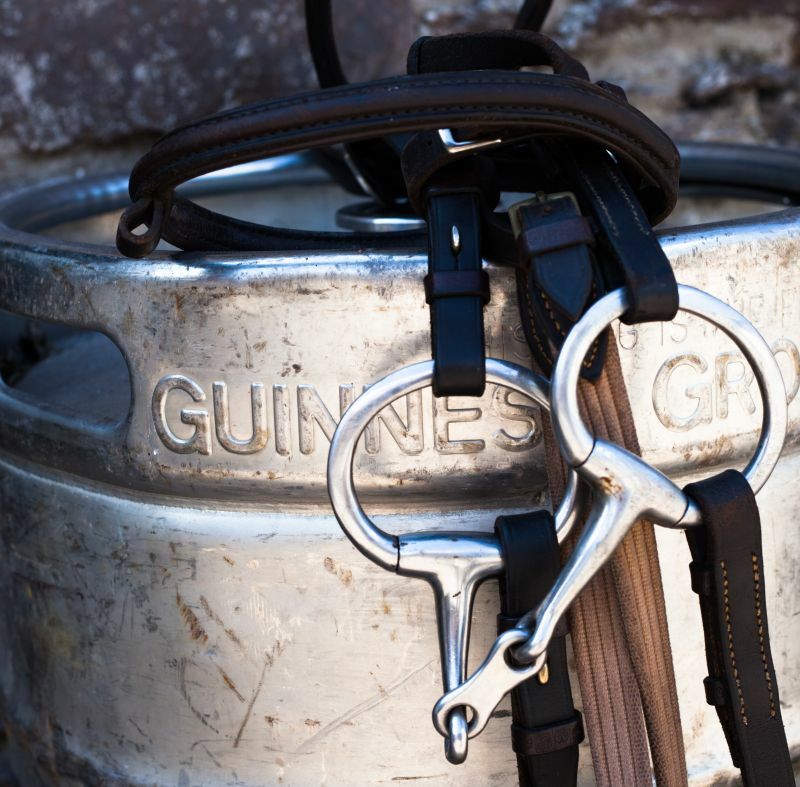 Our facilities include loose boxes , work and livery tack rooms, office and toilets. 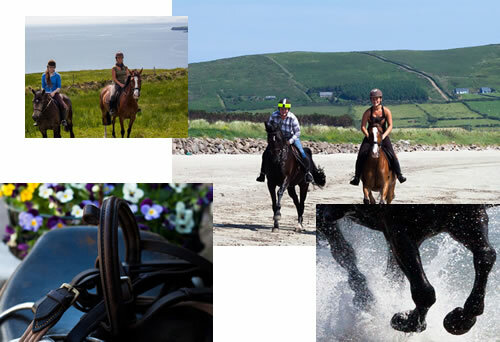 Both our grass arena and our full size all weather outdoor arena overlook Dingle Bay . 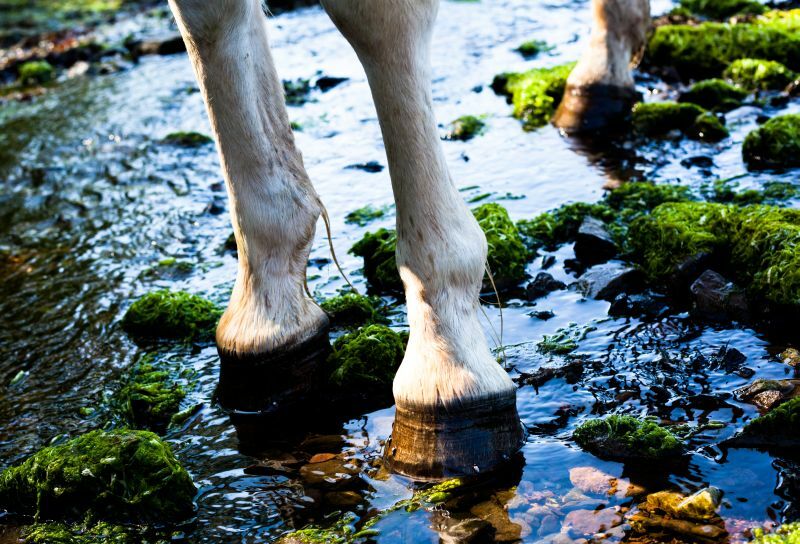 Our hacking facilities include woodlands , shorelines , mountain , open fields country lanes and quiet roads. Grazing and turnout paddocks are available to our livery clients . A professional yard and service with attention to detail .